It’s been a real struggle (labor of love) this week preparing my message for the 10 Year Anniversary of Graystone Church. 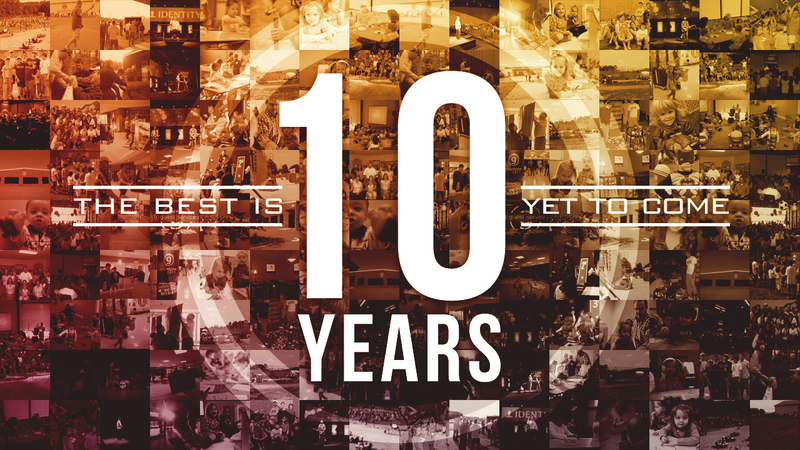 How do you share 10 years of God’s awesomeness toward Graystone in a 30 minute message? 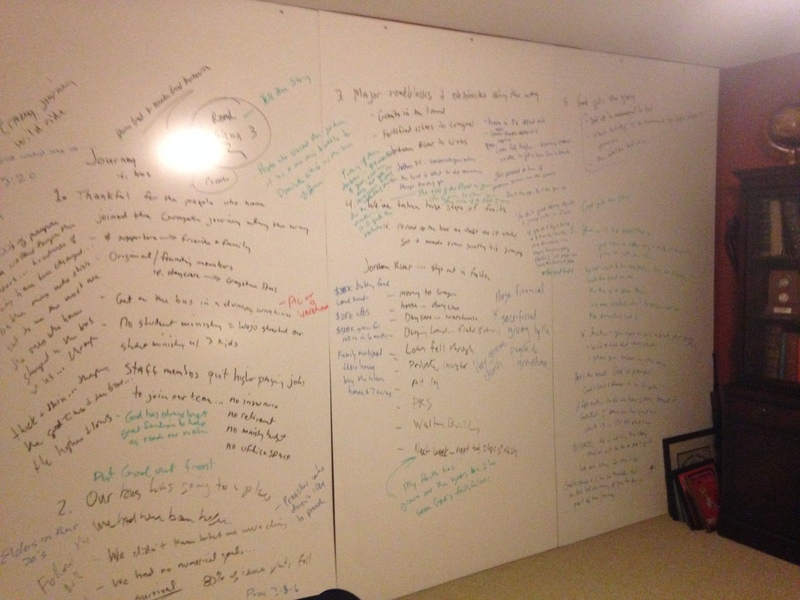 I’ve decided to teach from one of my favorite passages of Scripture, Joshua 3-4. I hope and pray that the message will be challenging and encouraging to EVERYONE…those of you who have been on the Graystone journey for 10 years and someone visiting for the first-time. This is a incredible Sunday to bring your friends and family. I’m honored to have lots of my friends and family coming in town for the big day. The best is yet to come! My rough draft message notes for Sunday. 10 Years…The best is yet to come!